Michael Kors is pleased to announce the brand’s first foray into the Indian market with the opening of a store inside New Delhi’s DLF Emporio. DLF Emporio opened in 2008 as the first luxury-focused mall in India, and is home to both local and international luxury brands. 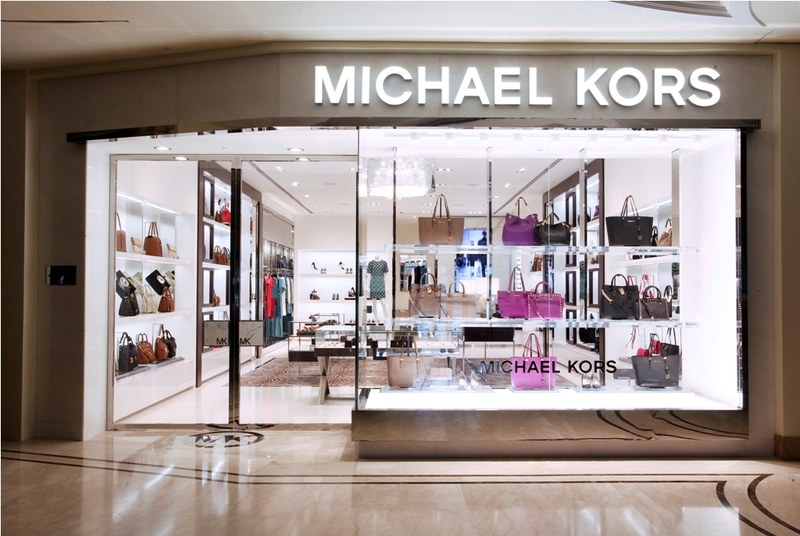 MK has really good quality purses! Love that they are spreading their business to India.